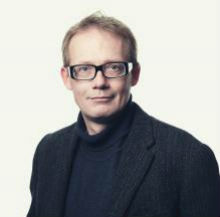 Jonas Hedman (Copenhagen Business School) is Associate Professor at the Department of Digitalization. His research focuses on the digital transformation of the financial sector and in particular the role of Fintech. He currently working on two projects. One in Sweden on when will merchants will stop accepting cash. And the he other project is future oriented and focus on smart money.